All events for Free Pasta Dinner! 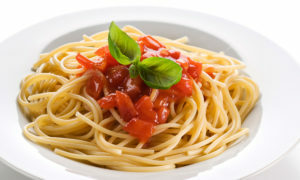 Free pasta dinners are held every Wednesday from 5-6pm at Snowmass Chapel. Take a night off from cooking, meet new friends, save some money. No strings attached -- just come feed your bellies! Thanks to Snowmass Chapel and the Town of Snowmass Village for making these community events possible.